Do you have a happy story about your mom that has inspired you? If so, then we’d like to hear from you! 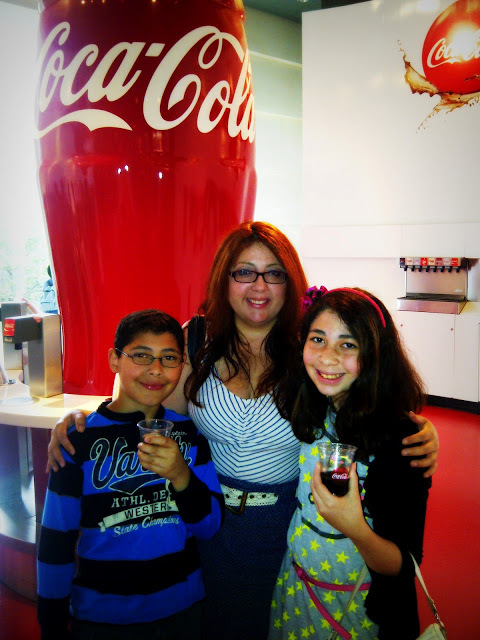 Tell us your #MomStory and help The World Of Coca-Cola create a culture of happiness around the world. The more we share our stories, the more we enlighten our own lives and help others in the process. Your story can help inspire others to make positive changes in their lives or better yet, it can create a powerful ripple effect that can change the world. The World of Coca-Cola is Atlanta's must-see destination that any mom will love! There's something for everyone, from a thrilling, multi-sensory 4-D theater to a gallery dedicated to Coke and pop culture, around every corner you'll experience something new and inviting. Meet World of Coca-Cola 7-foot Coca-Cola® polar bear. 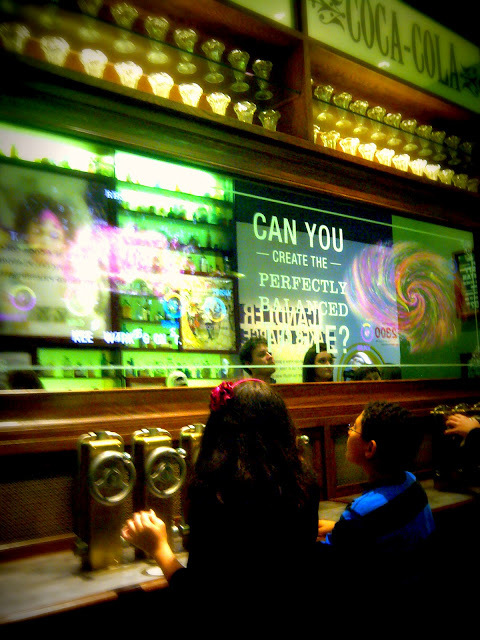 Take your taste buds on a tantalizing tour of nearly 70 different beverage products, or create your own refreshing blend! Inside, you'll find there's a secret formula to everything they do. 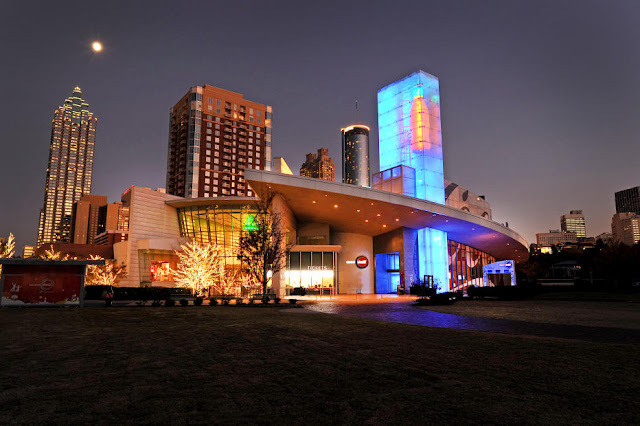 This Mother's Day make plans and take you mom to The World of Coca-Cola. This is one experience she will cherished and never forget. If you wish to share you #MomStory and win four tickets, please leave us a comment, and then register your entry using our rafflecopter widget. Please keep in mind that if you don't leave us your story you will be disqualified since this is a mandatory requirement. 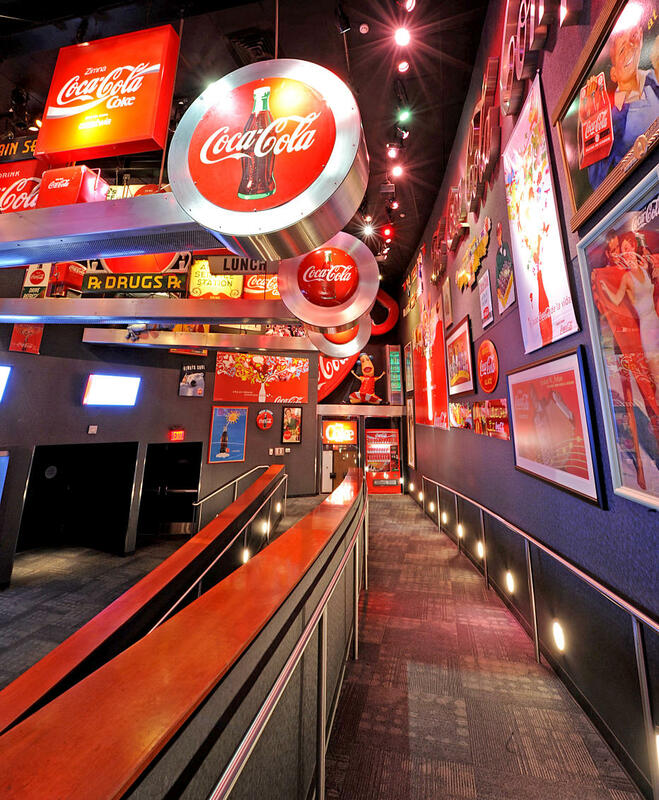 For tickets and information, please go to The World of Coca-Cola. Disclosure: The World of Coca-Cola provided me with tickets and those I will use to visit the attraction. As always, the thoughts and opinions expressed here are my own. 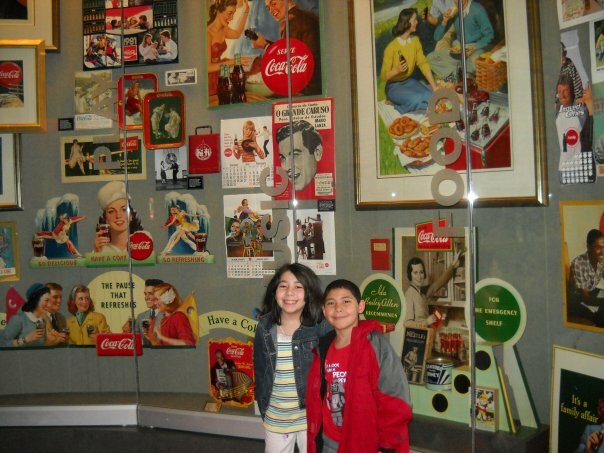 To learn more about the World of Coca-Cola, visit www.worldofcoca-cola.com.